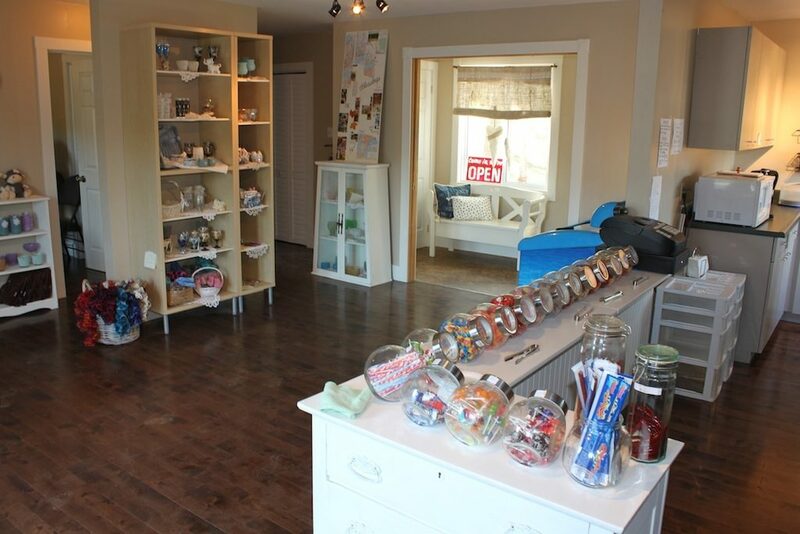 The Upper Canada Camp General Store is open daily, with refreshing drinks and delicious snacks available for purchase! A variety of homemade crafts and souvenirs can also be purchased. Spend a part of your time at Upper Canada Camp relaxing on the back deck with a ice cold drink in one hand and an ice cream in the other!